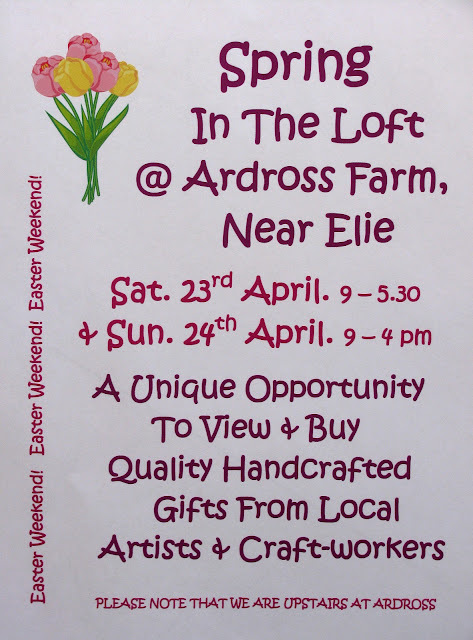 We're excited to announce that The Woolly Brew will be at Spring in The Loft @ Ardross Farm in April! We'll be debuting our two new kits (more sneaky peaks in the coming weeks) AND we'll have our Felted Shoulder Bag kit in green, black and pink AND our Sundae Scarf kit in pink and purple AS WELL as lots of felt flower kits in new shades. An excellent two day event at Easter to buy for yourself or another!